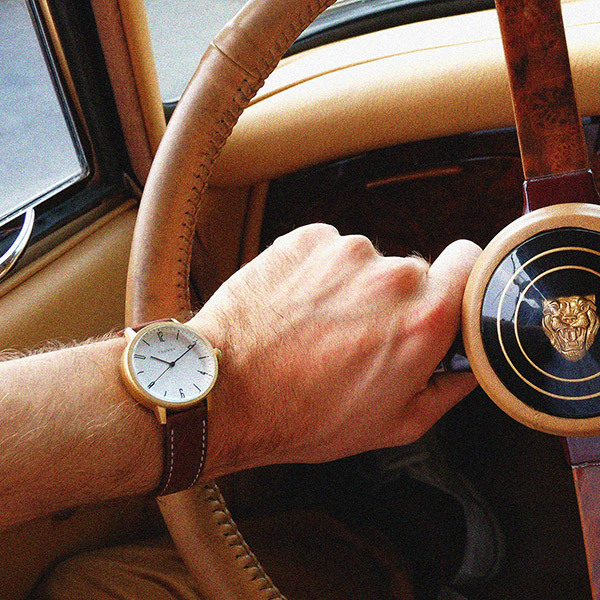 Scotch & Soda gears up for a colourful season with its Spring/ Summer 2013 collection. 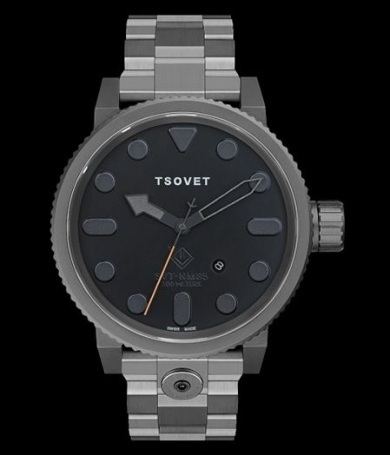 TSOVET has added steel bracelets to its line of bold, aviation-inspired timepieces. 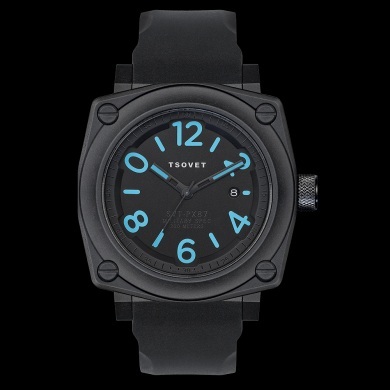 Inspired by objects that last and those making a lasting impression TSOVET has created a new selection of watches.